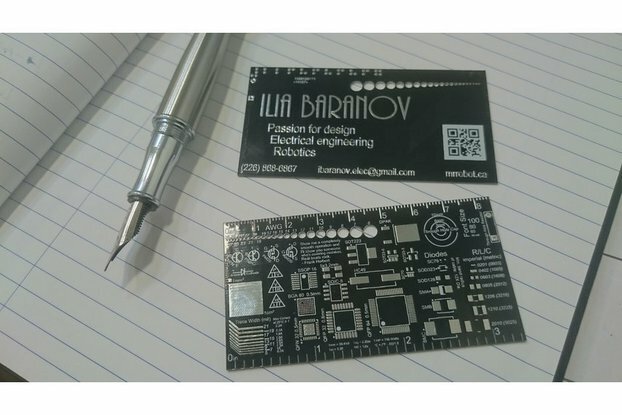 This prototyping card is made specifically for making prototypes versions and homebrew expansions for Z50Bus based microcomputers. The Z50Bus is a suggestion for a system expansion bus for 8-bit microcomputers. It’s designed to be compact, yet compatible, taking inspiration from previous standard bus layouts, and bringing it into a modern age. 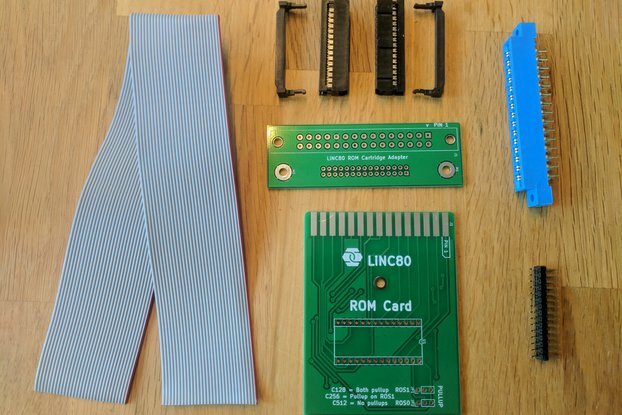 This prototyping card is a perfect companion for an expanded LiNC80 SBC1 microcomputer system. 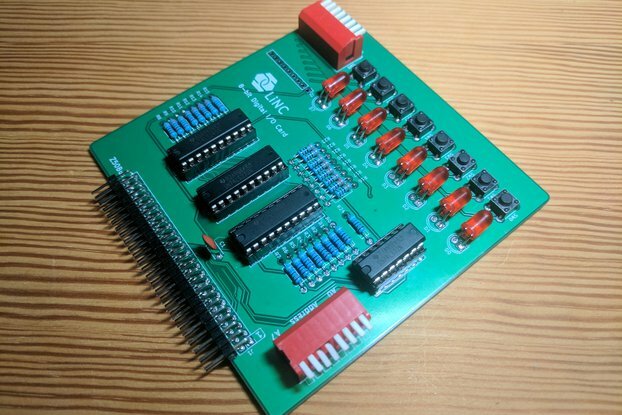 This prototyping card is made specifically for making prototypes versions and homebrew expansions for Z50Bus based microcomputers. It provides a main prototyping area of 27 by 37 individual pads on a standard 2.54mm grid, plus an additional grid of 9 by 5 pads. Examples of use for the small extra area includes location of connectors to external devices, power regulation circuits, support circuitry or indicator lights, to name just a few. The 50-pin bus connector is broken out on easily accessible connection points, providing two connecting pads per signal. All pads are fully though-plated, and the board is finished in a Hot-Air solder level (HASL) finish, making soldering a breeze, while at the same time protecting the pads against corrosion and oxidation. The card has outer dimensions of 100x100mm, the base size for Z50Bus expansion cards. 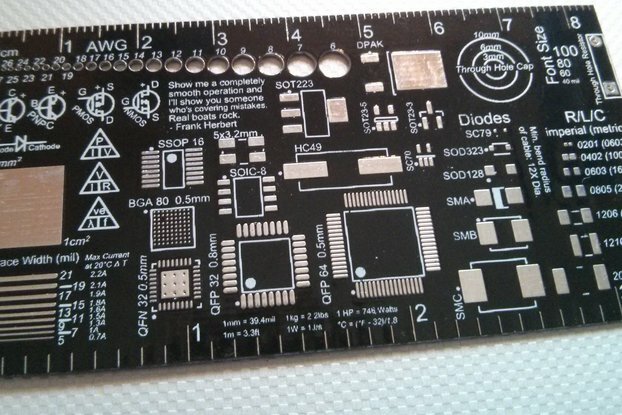 The card will be available for order both as bare PCB, or as PCB with 2×25 right-angled header connector included.